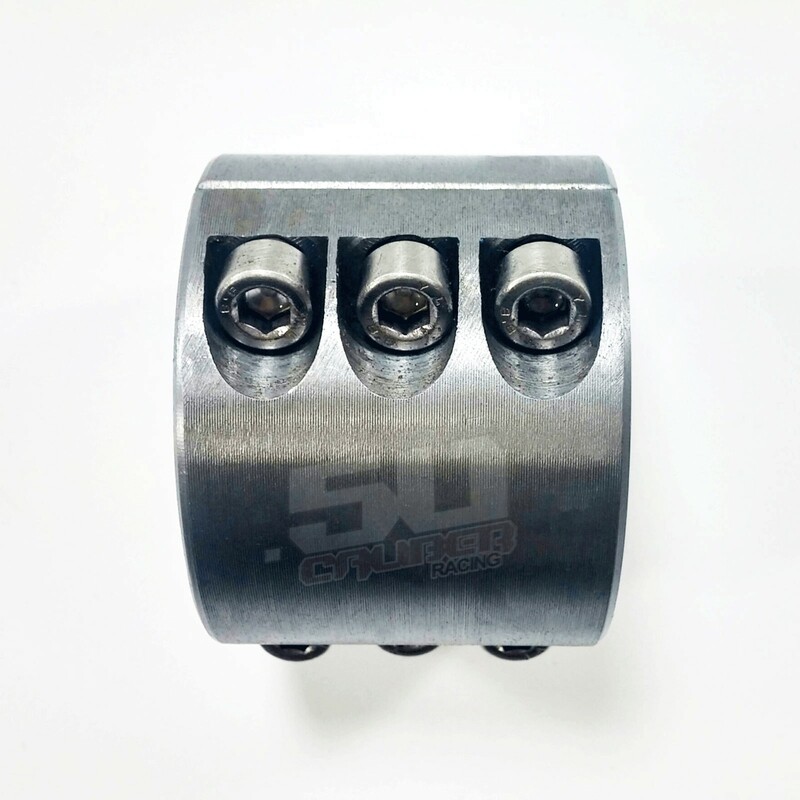 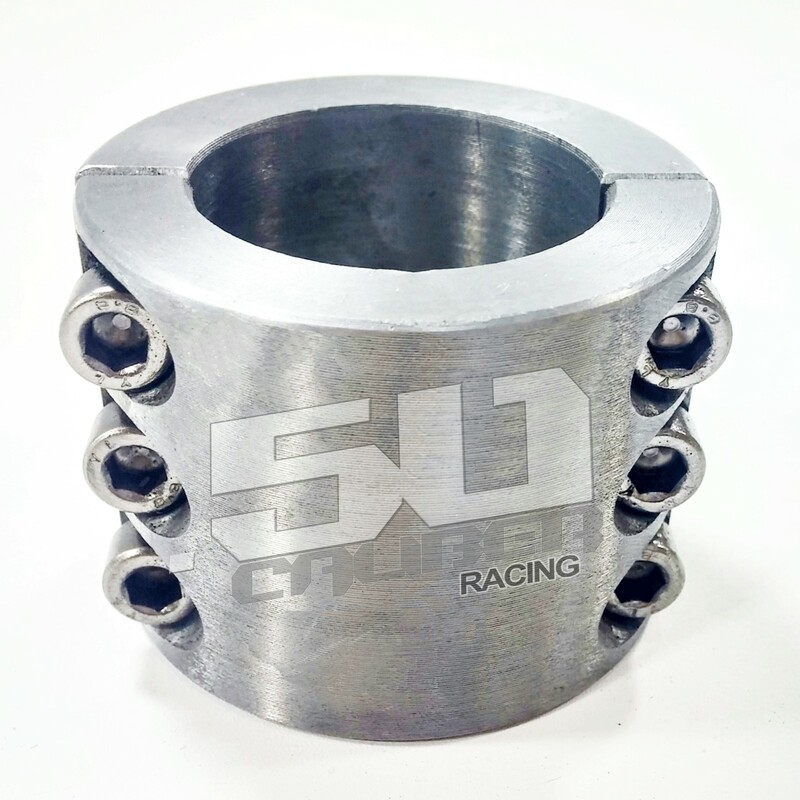 50 Caliber Racing heavy duty, weldable steel split collar tube clamp. 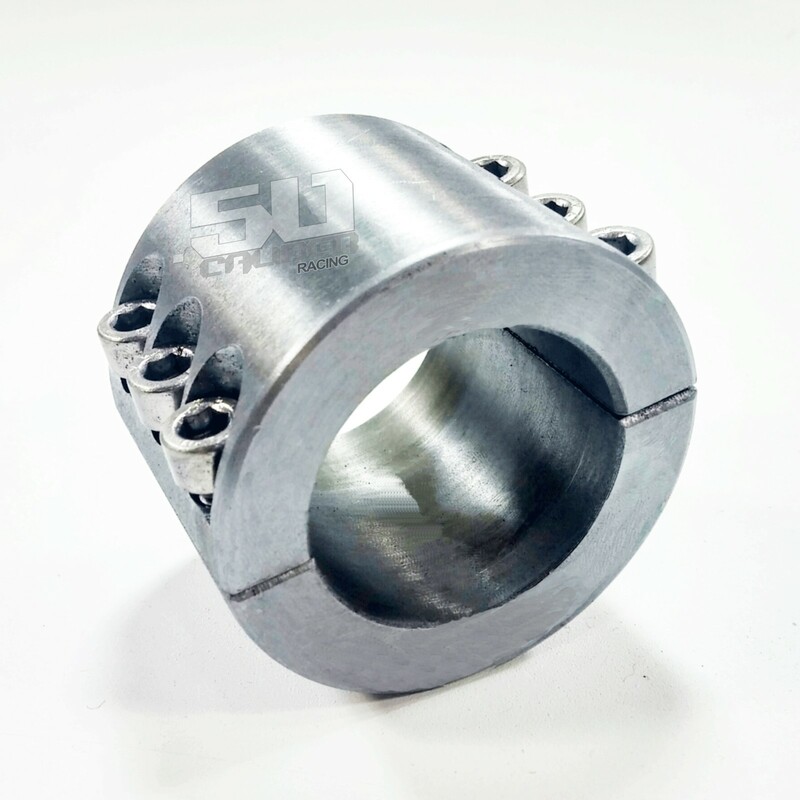 CNC machined for accurate fit and finish. 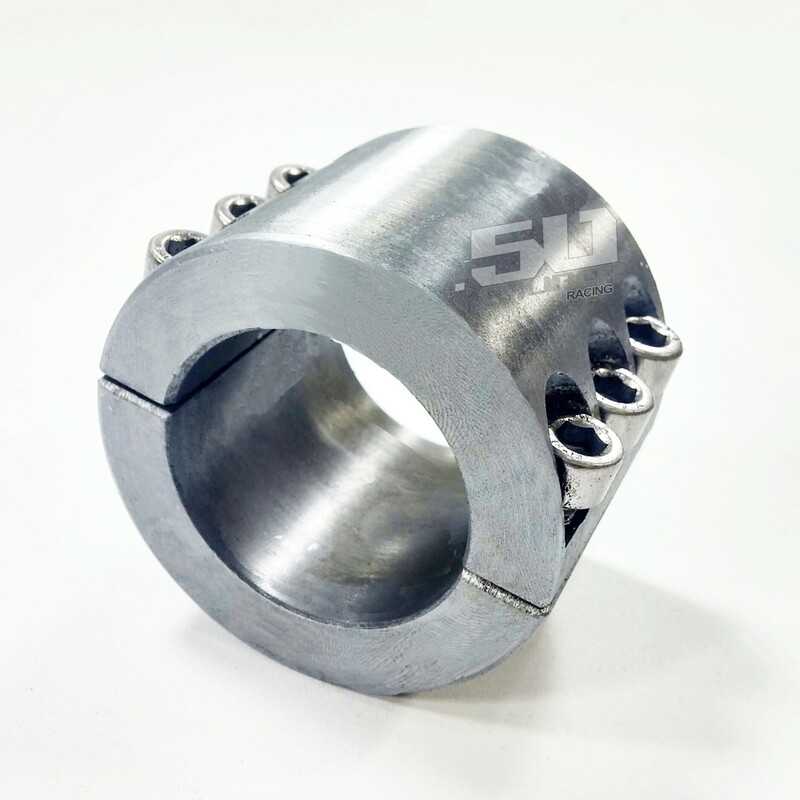 Just what you need for fabricating bolt-on accessories like light bar racks, cooler racks, spare tire carriers, V-bars, and more. The possibilities are endless. 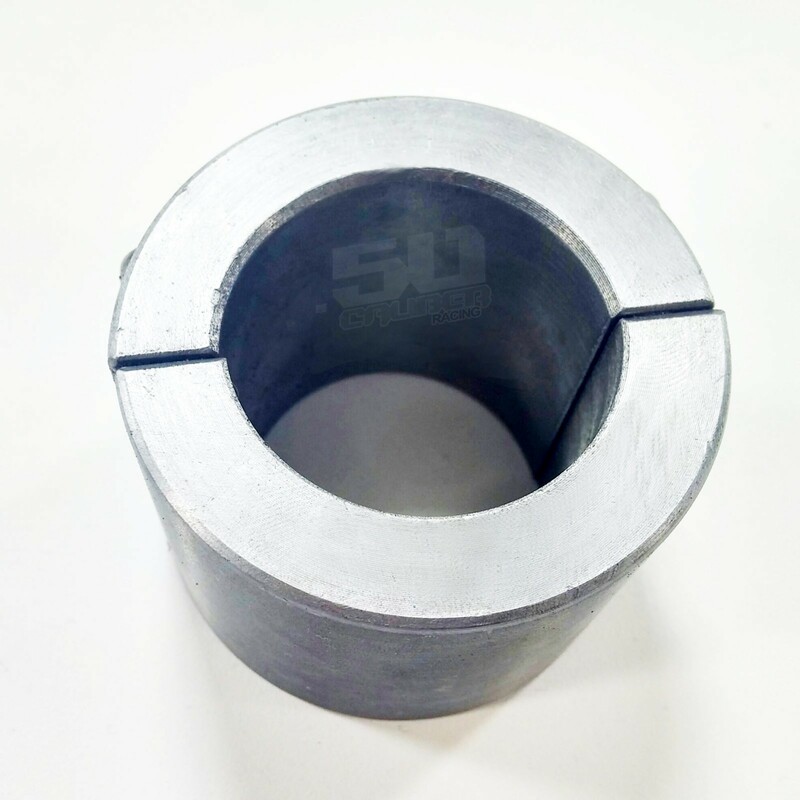 Note: These are raw steel with no finish, therefore may have light surface scale, and will require surface prep before painted/coating by end user.